Ole Hansen and Sons Chairman and Hidden Creek Golf Club Owner Roger Hansen has announced the sale of the golf club to Dormie Network. 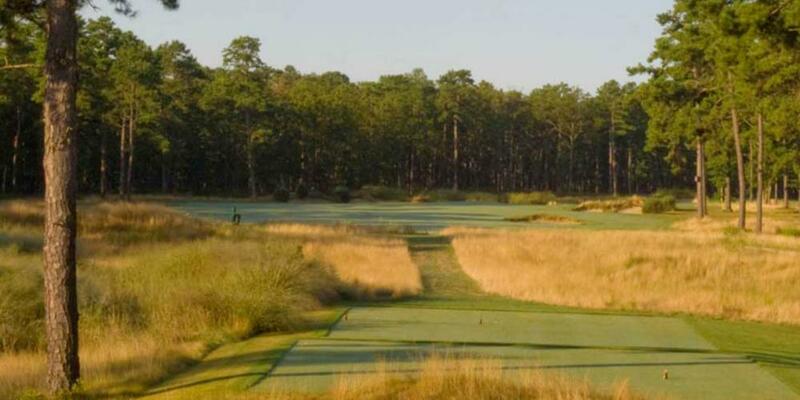 The renowned Bill Coore/Ben Crenshaw designed course was recently named among "America's 100 Best Modern Courses" by Golfweek Magazine for the 18th consecutive year and was home to the prestigious U.S. Senior Amateur Championship in 2015. 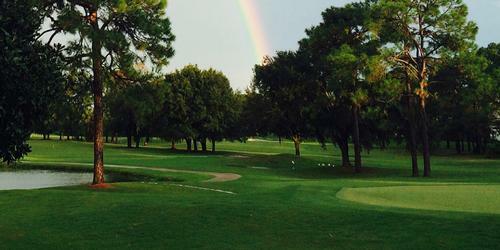 The sale of Hidden Creek Golf Club to Dormie Network is expected to be completed in mid-January. "We have long admired Hidden Creek Golf Club and are very excited about the pending purchase of the club," said Dormie Network President Zach Peed. 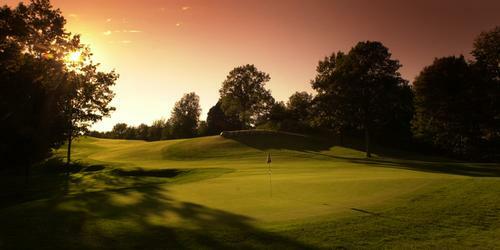 "Hidden Creek is a world-class golf club in every way. Our vision is to bring Hidden Creek into the nation's premier network of private destination golf clubs, further enhancing the member experience for all." 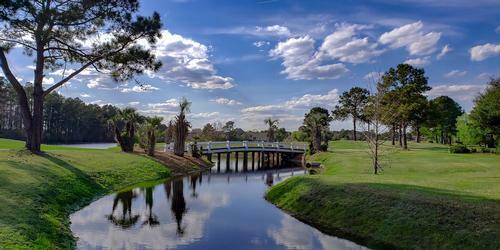 Dormie Network provides full-service hospitality at world-renowned facilities featuring golf courses designed by the likes of Arnold Palmer, Tom Fazio, Coore & Crenshaw, and Lester George. The fast-growing network was founded in 2016, and currently includes five critically acclaimed clubs, each ranked among the best in its respective state. 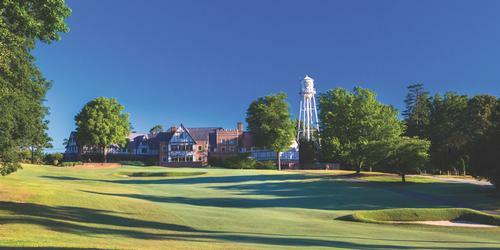 Those clubs include the network's namesake, the Dormie Club, another Coore-Crenshaw design in Pinehurst, North Carolina. 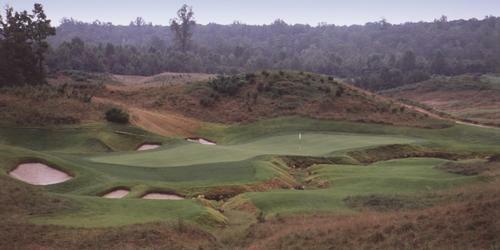 Also part of Dormie Network's portfolio are Victoria National (a Tom Fazio design ranked among the world's best) in Indiana; Ballyhack Golf Club in Virginia's Blue Ridge Mountains; ArborLinks, an Arnold Palmer Signature design in Nebraska; and the acclaimed Briggs Ranch Golf Club in Texas. Dormie Network membership extends full member privileges and complete access to every club in the network-an arrangement that will include Hidden Creek once the sale of the club is finalized. "We couldn't be more thrilled to be welcoming Hidden Creek and its members and staff to the Dormie Network family in January," said Zach Peed. "It's an absolutely exceptional club and a perfect fit." Writer, editor and media relations specialist Brad King is a former Atlanta sports writer and editor of LINKS Magazine - The Best of Golf. 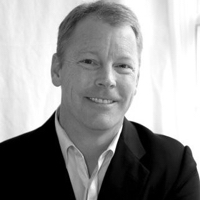 After founding Brad King Communications in 2002, Brad penned the golf column for Hilton Head's Island Packet newspaper and his writing continues to be published regularly. Brad has edited and contributed to numerous book projects, He has teamed with the Southern Pines Pilot to produce award-winning coverage of the 2005 U.S. Open, 2007 U.S. Women's Open and the 2014 U.S. Open and Women's U.S. Open.